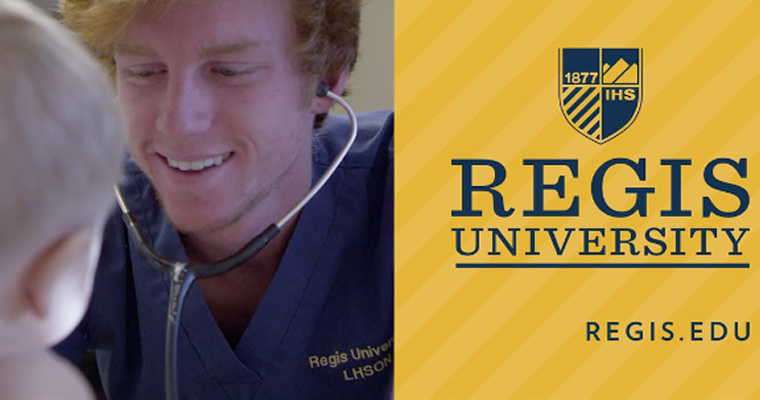 Regis University asked us to produce 3 videos for their upcoming marketing campaign. After several creative sessions with their creative team, we agreed on slow motion based stories of typical students attending the university. 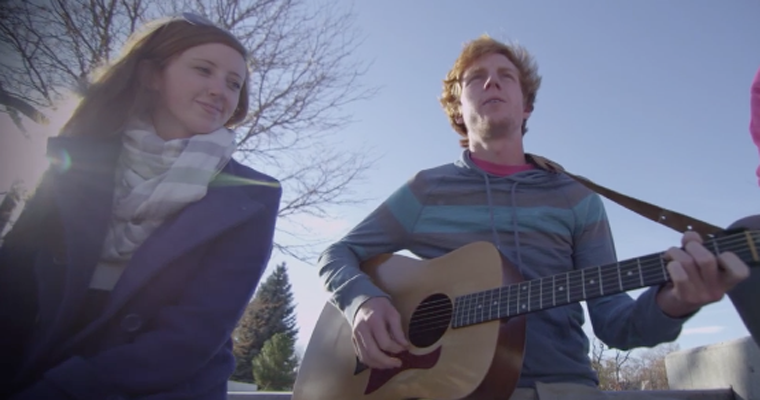 The videos were aimed to inform and inspire potential students to come find out what Regis University can offer. We shot on our RED Epic camera package, and focused on acquiring footage that would also translate well to still images, which were used as print and web images throughout the new micro-site. 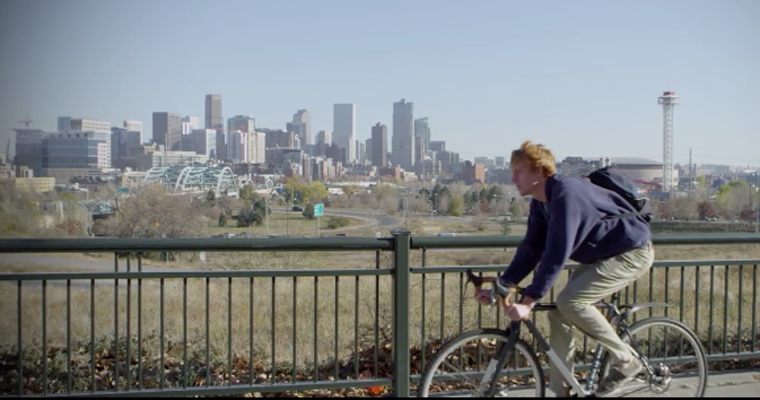 Shoot, edit, and produce 3 commercials for Regis Universitiy’s new campaign.